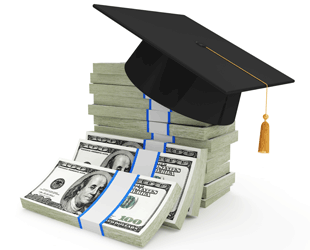 PIANY, together with Education Partners, offers many scholarships to members. Apply for or nominate a deserving associate today. Are you a CISR designee? Are you looking to pursue the CIC designation? If so, we have the scholarship for you!